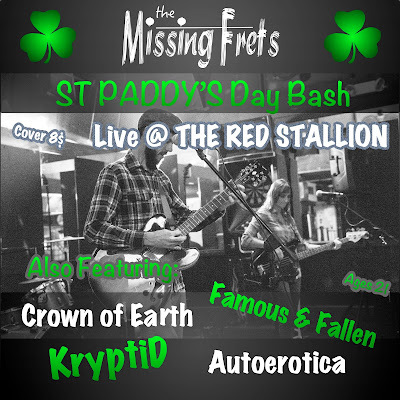 The Missing Frets Announce St. Paddy's Day Show! 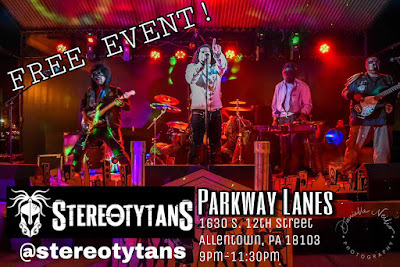 Stereotytans Are Ready To Rock Allentown, PA! 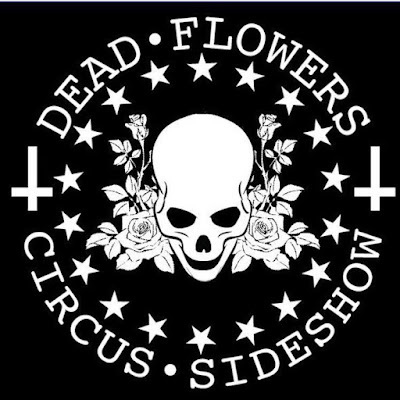 Dead Flowers Circus-Sideshow Releases March/April Tour Schedule! 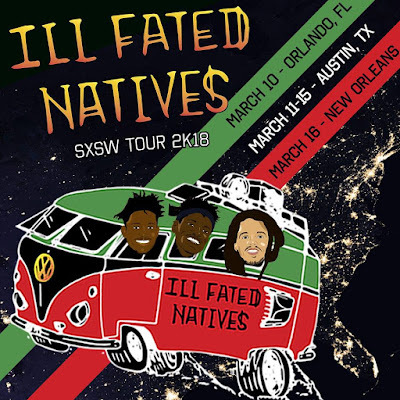 Lehigh Valley Itz-A-Con 2018 Releases OFFICIAL Programming Schedule! 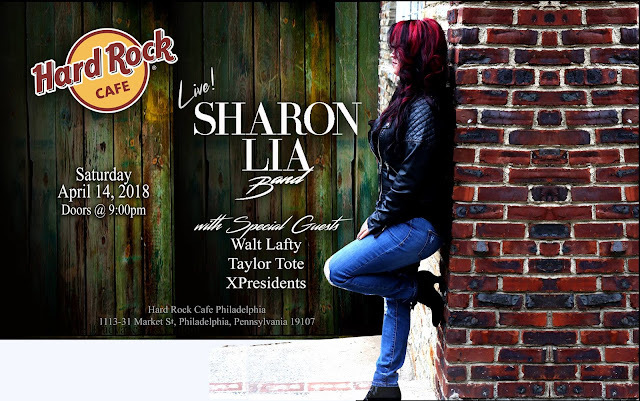 "Rising Stars" Sharon Lia Band w/Special Guests LIVE at Hard Rock Cafe Philly 4/14/18! 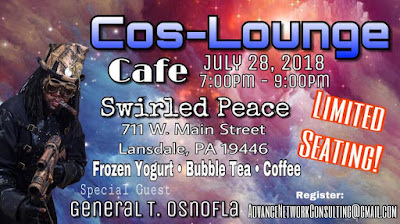 Cos-Lounge Cafe Is Coming To Lansdale, PA on 7/28/18!